POP Cats’ mission is rooted in helping cats by inspiring people to participate in the animal welfare community and by supporting feline organizations around the United States in meaningful ways. A portion of Attendance Tickets and Exhibitor Fees goes directly into funding our participating animal non-for-profits. Additionally, we are committed to providing cat organizations with a platform to gain exposure, educate on their heartfelt causes, collect funds, conduct adoption drives, and recruit volunteers. The Austin Humane Society’s mission is to provide comprehensive, humane, and life-saving animal services, transforming the lives of animals and those who love them. 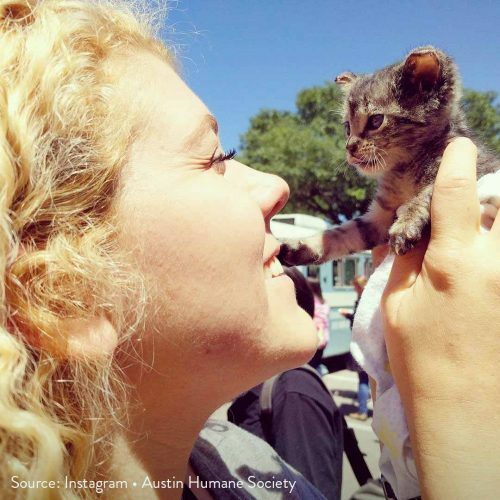 Saving Austin’s homeless cats and dogs. Educating our community about responsible pet ownership. 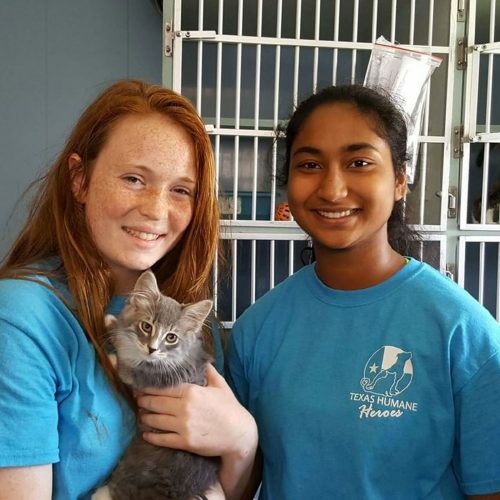 Bastrop Animal Rescue is an all-volunteer, animal welfare organization whose mission is to save and improve the lives of animals in Bastrop County. We provide life-saving medical care for at-risk dogs and cats in the local shelter and community. We also work with members of the community to provide the education and resources needed to be responsible pet owners. 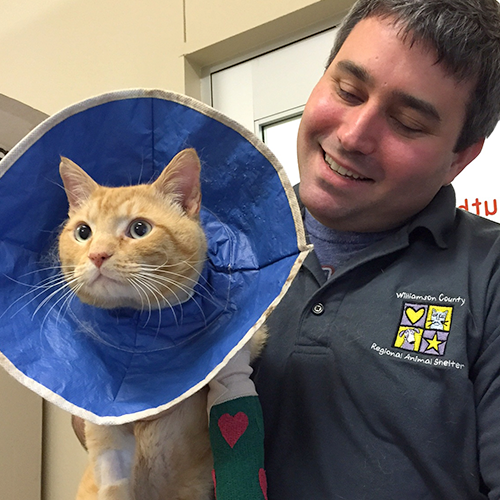 Emancipet’s mission is to make spay/neuter services and veterinary care affordable and accessible to all pet owners. 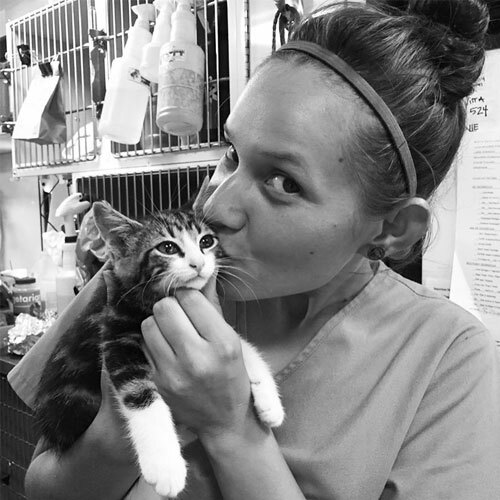 Our mission is to improve the lives of abused, abandoned, feral, stray, and injured animals. We promote spay and neuter programs, promote Trap, Neuter and Return as the most humane method of effecting positive change in feral cat populations, provide educational and informational assistance to the public, help transport owned pets to and from low-cost spay/neuter clinics, re-home socialized cats, and kittens, and provide medical care to all of the animals. 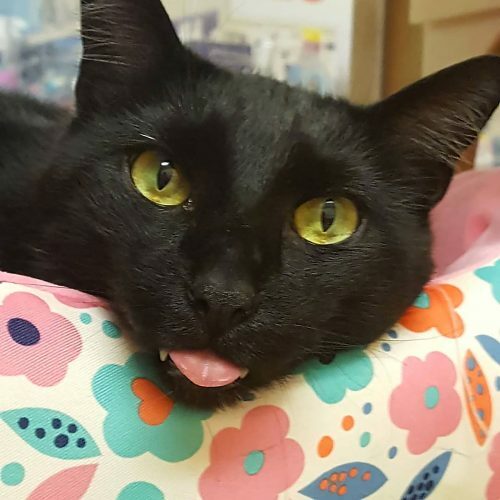 Shadow Cats provides long-term care to special needs cats in a cage-free Sanctuary environment while also providing compassionate and humane resources to effect positive change in community cat populations through Trap, Neuter, and Return program and spay/neuter programs. Our program provides a humane solution for the Community Cats of the Austin area – Helping the Community and the Cats. 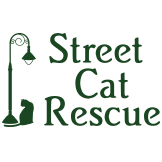 Trap/Neuter/Return (TNR) feral and stray cats that are not adoptable. 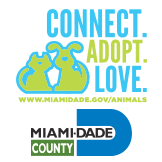 Rescue abandoned or neglected cats/kittens and other companion animals. Adopt out socialized cats and kittens. Increase public awareness of the pet overpopulation crisis. Educate the public on Trap/Neuter/Return programs for feral cats. 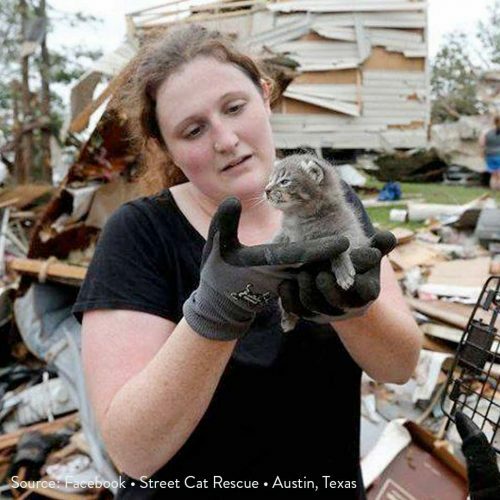 Texas Humane Heroes is a No Kill, non-profit, private organization with dog and cat adoption centers in Leander (Greater Austin Metropolitan area) and Killeen, Texas. Established in 1979, we enhance the lives of pets and people through adoption, availability of our low-cost spay/neuter and vaccination clinics as well as family-friendly community events. 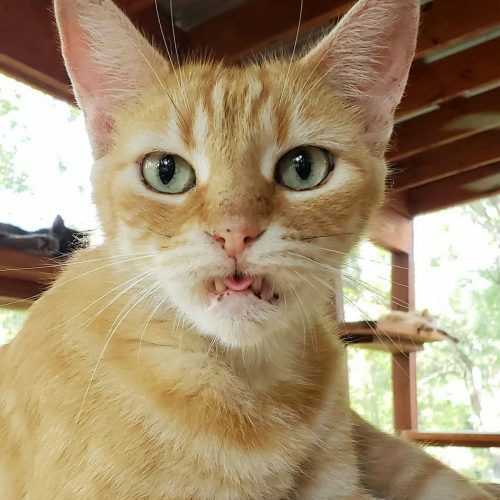 An open admission animal shelter that intakes animals from the unincorporated areas of Williamson County and the cities of Round Rock, Cedar Park, Leander, and Hutto. POP Cats strives to mitigate its impact on the environment. We are actively searching for opportunities that would enable us to run our operations in the most earth-friendly and efficient way possible. We also take pride in working with like-minded organizations like the POP Cats’ 2018 venue, The Palmer Events Center, that makes a significant effort in reducing its carbon footprint impact which has earned them a LEED Silver Certification.